Just the thing for all you busy divas out there! This is God sent! 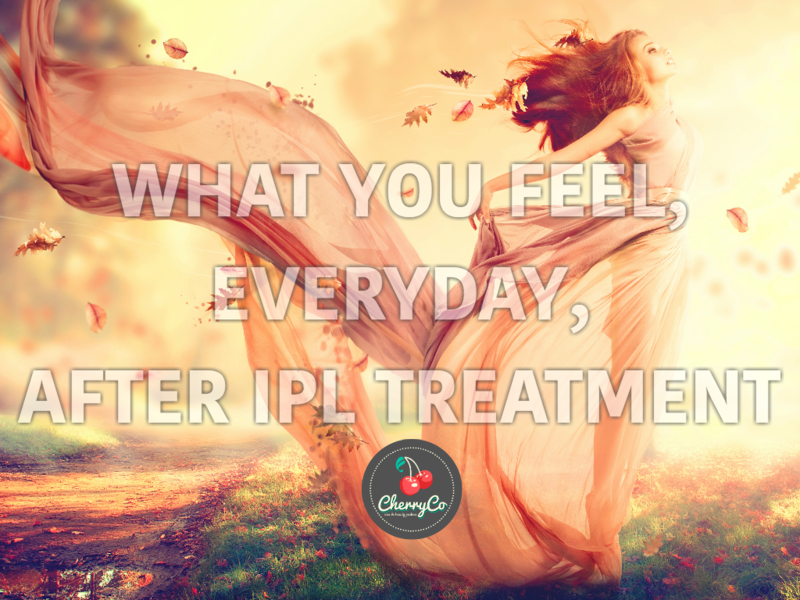 We are happy to announce our newest addition none other than the industry leading IPL which guarantees permanent hair removal. Make unwanted hair a thing of the past with IPL treatment. Unwanted hair can be inconvenient, irritating and embarrassing. You want a permanent solution thats fast, safe and uses the latest technology so you can look and feel your best. We can help. We understand that when you have unwanted body hair, you want to find a solution thats effective and easy. Our laser facilitators are caring and highly experienced and will be happy to answer any questions you may have. Its all about finding the right solution for you. The usual methods of removing your unwanted hair are a real chore. Shaving, waxing or using tweezers takes up precious time. Other methods can remove the hair for you but need to be repeated on a regular basis. We have an alternative. Come in for a consultation and find out more about this new innovative one off treatment for permanent hair removal at CherryCo.